“When it comes to saving energy, turning devices off when not in use is a good start, but only the beginning,” says Tamara Jercha, founder of the National Association of Eco-Friendly Salons & Spas (NAEFSS). 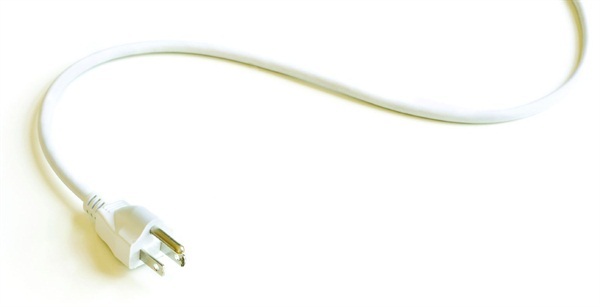 Have you ever heard the terms “phantom load,” “idle current,” or “vampire power”? According to Jercha, they are all euphemisms for the way devices use and waste energy when they are not on. “Have you ever noticed your cell phone charger felt warm even when you weren’t charging your phone? This is because the device is still drawing energy from the wall,” she explains. It is important to unplug devices when not in use. If this is impractical for some of your devices, the alternative is to use smart power strips — specialized strips that can monitor power consumption and can sense the difference between when a computer and other devices are on or off. “Upon figuring this out, it shuts off the power, eliminating the idle current draw,” she says. You’ll find more tips on cultivating a green salon at www.naefss.org. Read “What It Means to Be Green in 2014” for more ideas.